"Virginia Sunset", George Inness, 1889. 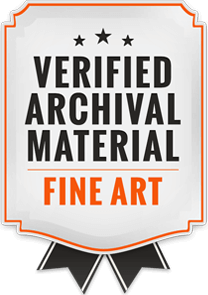 Recently I had the pleasure of having a brief visit to the Amherst College Art Museum, called the Mead Art Museum, in Amherst, Massachusetts. Whenever I'm in Massachusetts visiting my family (I grew up in MA) I like to go out and enjoy the many fine museums in the state. I was sent to pick up my brother from UMass Amherst at the end of his first semester in College, and so got to take advantage of the opportunity to visit the Mead while over there in Western Mass. My favorite part of visiting small museums such as this is the lack of crowds - sometimes, and this was the case with my visit, you are literally the only one in the room, getting to enjoy exquisite paintings unperturbed by the huge crowds that come with larger, well-known museums. It is a truly intimate experience. 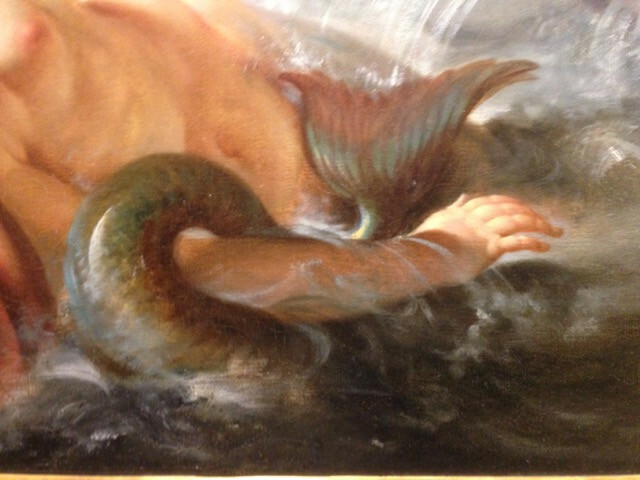 Also, the discovery of what the museum has in its collection is always a thrill - like a treasure hunt. Upon entering I immediately bypassed the gaudy modern-contemporary section which dominates the front half of the museum and headed straight for the good stuff, which I heard about on their website. I was very pleased to find in the Mead a choice selection of American 19th century landscapes - works of the Hudson River School masters and associated artists such as Thomas Cole, Thomas Moran, Asher Durand, John F. Kensett, George Inness, and an early Frederic Church. They also have a small but rich display of 17th and 18th century European works - my favorite time period of Art History if I had to choose. 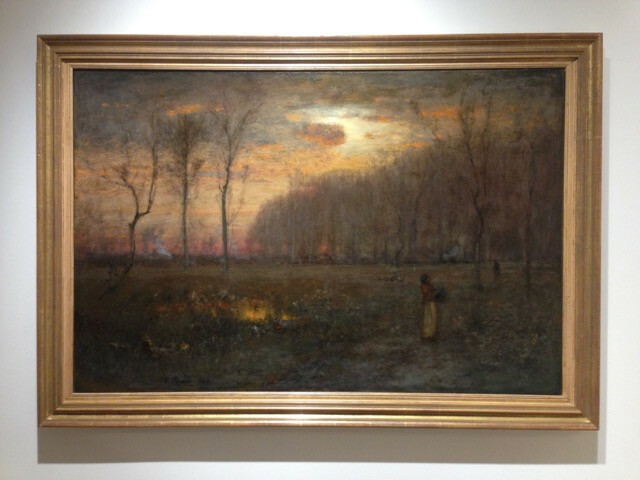 The first piece you see here is "Virginia Sunset" by George Inness (1825-1894). 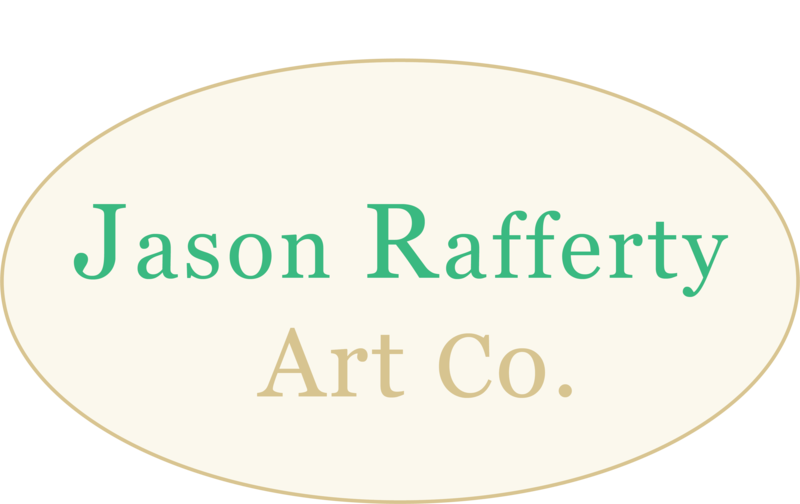 This stunning, underappreciated artist was esteemed as one of the best landscape painters of his era, and is a founding father of American Landscape painting. His work achieves a poetic, spiritual sensitivty and brilliance that is utterly unique. It's really something to "feel" one of his canvases in person, on an emotional level. He also lived for a while in Medfield, MA, a stone's throw away from my home town of Norfolk. I liked the quote at the top where he acknowledges that poetry is found in refining one's perception of nature, not turning away from it to invent something on one's own. 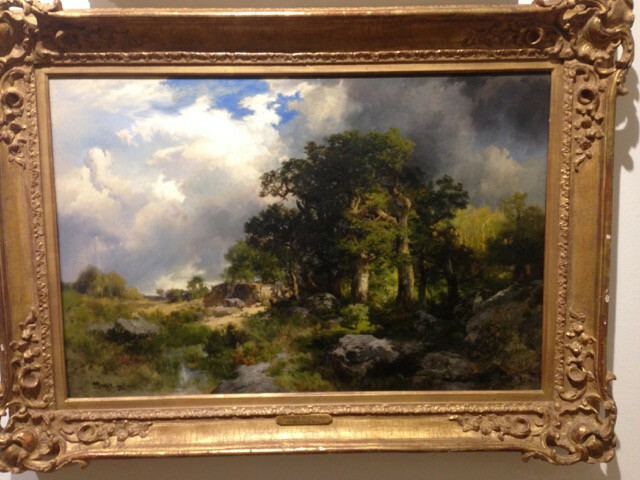 There's nothing like getting to study paintings in person, something I particularly savored with this beautiful landscape by Thomas Moran, "The Approaching Storm", 1902. The dramatic play of chiaroscuro light - where the lightest area of sky contrasts with the stark shadow of the tree, yet hot warm light illuminates the background trees against the moody dark of the sky in background - is quite thrilling. In addition, the upper left half of the canvas is illuminated with the stark brightness of clouds, while the lower right counterbalances with a mass of obscure shadow. The well-known contemporary illustrator James Guerney calls attention to such a play of light-against-dark in his wonderful book, "Imaginative Realism", which I just received for Christmas. 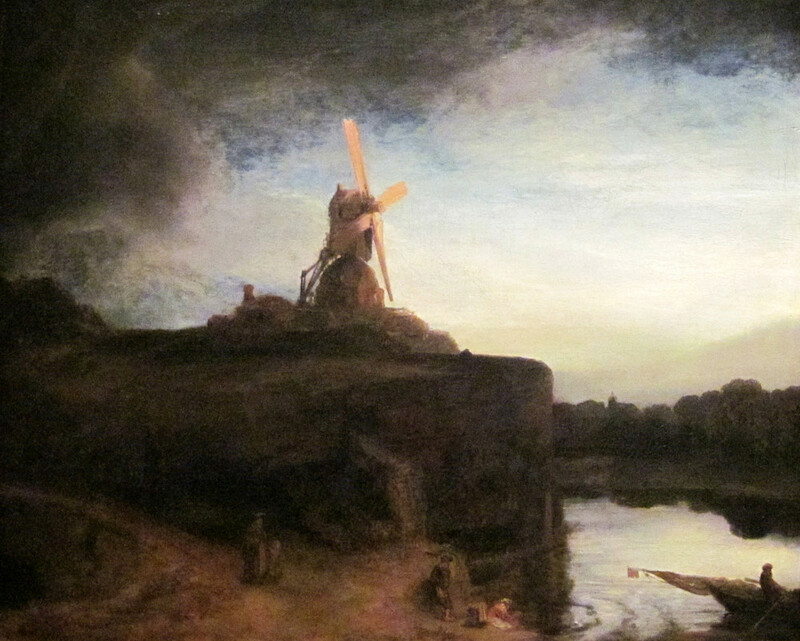 He calls these variations on light and shadow the "Windmill Effect", after the painting by Rembrandt shown below which does this to great dramatic effect. Each of the tuberines on the windmill demonstrates a different light effect: light against dark, light against light, dark against light, and dark against dark. Guerney compares it to Bach's musical variations on a theme. In fact the Thomas Moran and this Rembrandt seem to be mirrored in their light composition. It's interesting to wonder if this is something Moran would have been aware of! Asher Durand, "Landscape Composition, Afternoon" 1847. 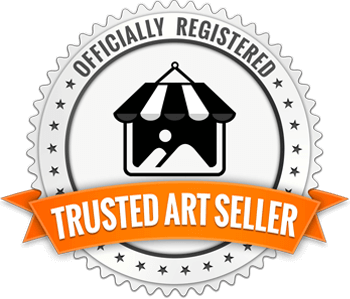 One of the preeminent masters of landscape draftsmanship, Asher Durand. I believe this was his piece submitted upon being accepted as a member of the National Academy of Design. 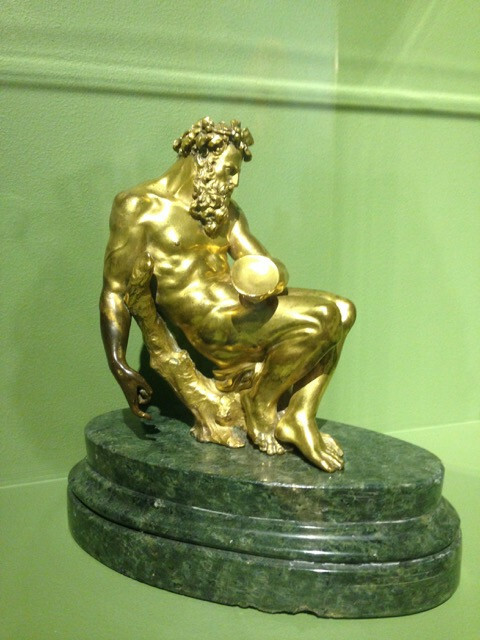 I saw it first on the National Academy website a few years back, it was a pleasant surprise to find it in person living in this museum! "The Present", Thomas Cole, 1838 (Above). 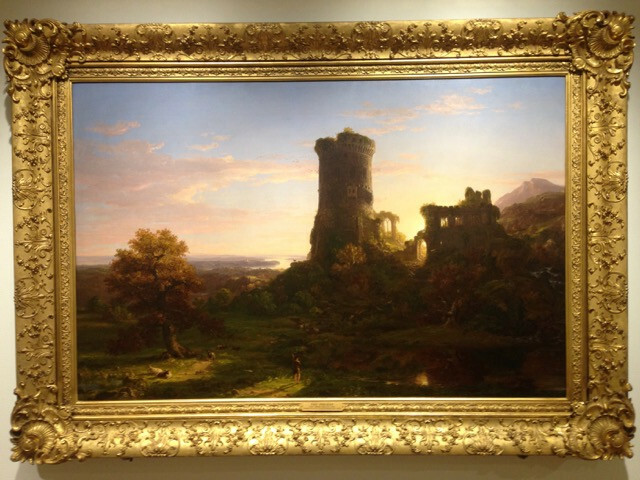 "The Past", Thomas Cole, 1838 (Below). Thomas Cole was the founding father of the epic American landscape painting tradition, and of the New York based Hudson River School painters in the 19th century. Cole is well known for his pieces that treat large philosophical and narrative themes in the context of landscapes that blend the ideal and imagined with oberservation. According to this museum, he "aspired to pursue what he called a 'higher form of landscape painting.'" 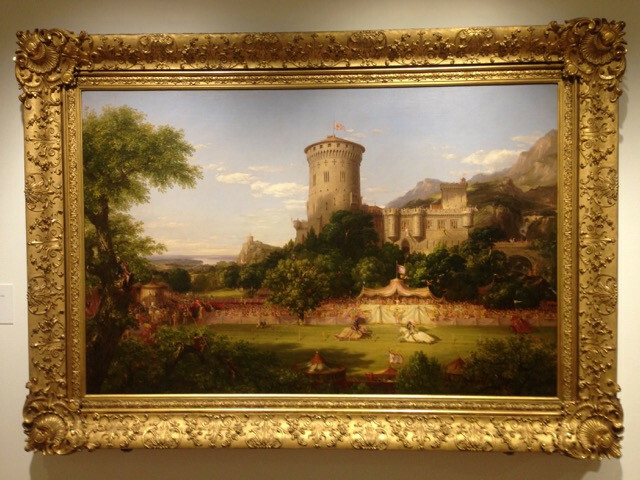 European Landscape painting in the 19th century inherited the perception of earlier times that landscape was a genre inferior to that of human-centered history and mythological painting such as the piece below, "Triumph of Amphirite". Like his contemporary JMW Turner, the innovative English master of landscape, Thomas Cole wanted to elevate landscape to an art form of equal merit and esteem as History and Mythological paintings. 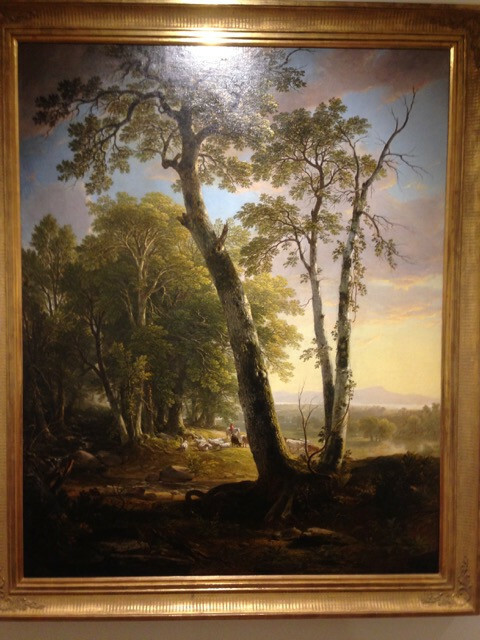 Cole was frequently commissioned by wealthy New Yorkers to create narrative landscape scenes such as these two at the museum. 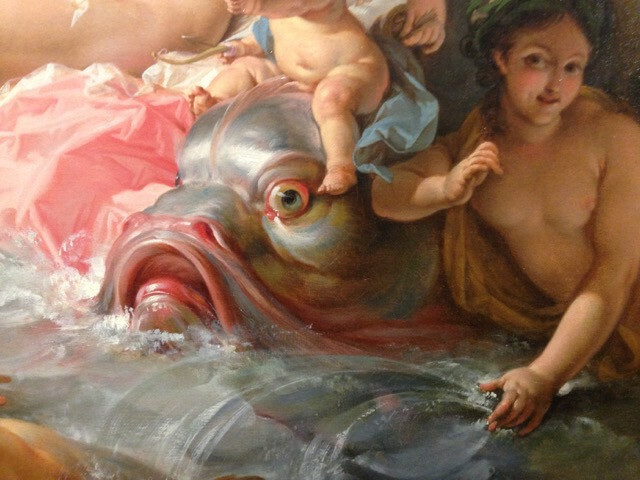 Rococo and Baroque: The Museum's "Wonder Cabinet"
Detail, "Triumph of Amphirite", 1780, Hugues Taraval. Below: Other details and full view. Moving on to the 17th-18th century rooms, set up as a "Curiosity Cabinet" fitting those eras' precursors to modern museums, I found this great painting by the French painter Hugues Taraval, created in 1780. This would have been the absolute zenith of the Rococo period in France right before it all came crashing down with the French Revolution beginning in 1789. This painting is also a piece of brilliant mature work for Taraval, who died only five years later. Note again the play of lights on darks with the figures, whose bodies shift in the light effects like moving clouds. The light is centered and frontally focused on the beautiful female Amphirite at center, enthroned on a shell, who is surrounded by a gaggle of nymphs, sea-men, putti and strange fish-creatures. This light-hearted piece wonderfully blends virtuosity of execution with a tongue-and-cheek eroticism elevated to a high pitch with cascading waves and tumbles of pink and white drapery scarcely concealing the abundance of dimpled flesh. 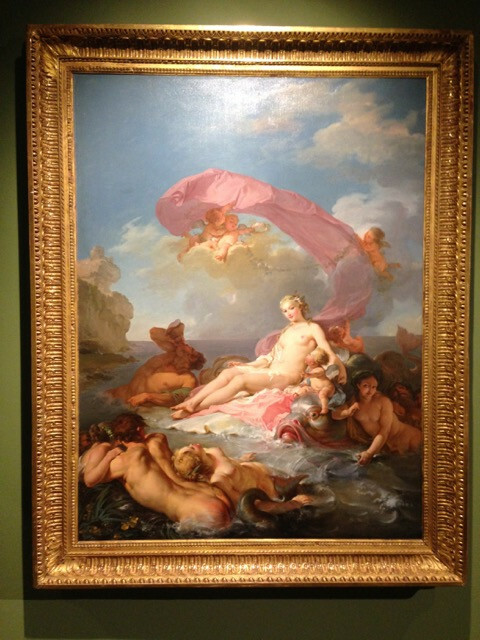 To me this piece is a celebration of feminine beauty and of the coquettish spirit expounded by Rococo art. 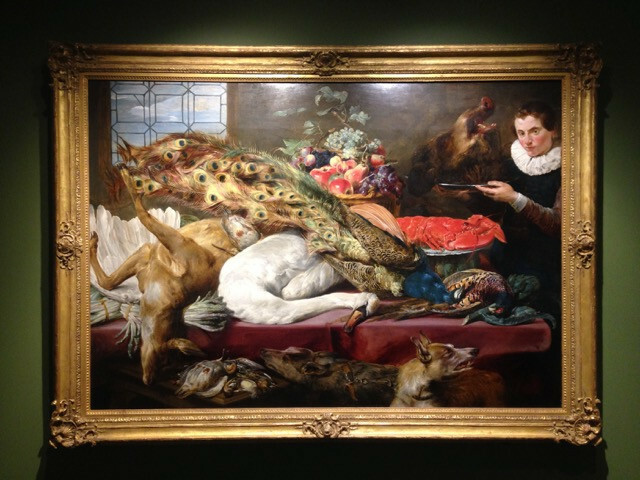 They also had this abundant still life painting by Frans Snyders. Snyders was amongst the cohort of virtuoso painters in 17th century Antwerp (Belgium) that included the likes of Peter Paul Rubens, Jan Brueghel, Jacob Jordaens, himself and many others. It is worth noting the uniqueness of these Flemish masters' frequent collaboration on paintings during that period, which makes their particular Art Scene amongst my favorite of all art history. Synders frequently collaborated with Rubens by painting animals and still life elements like the basket brimming with fruit shown here, while Rubens would paint in epic mythological figures. 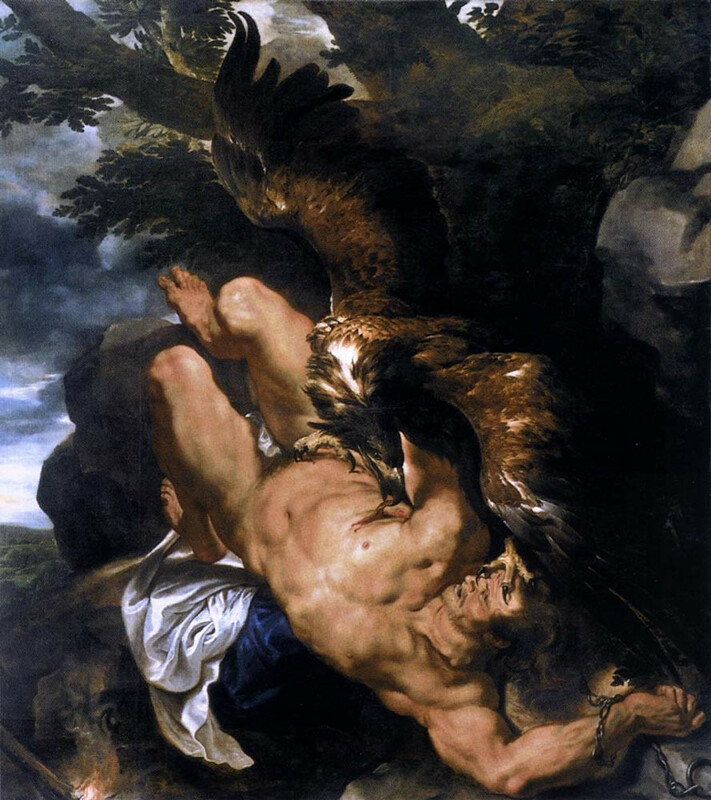 Such was the case with 'Prometheus Bound', shown below, which I got the rare delight of seeing in person back at the 2013 Louvre Lens show in Lens, France, celebrating the "Europe of Peter Paul Rubens". These paintings are quite big, this one being about eight feet tall! 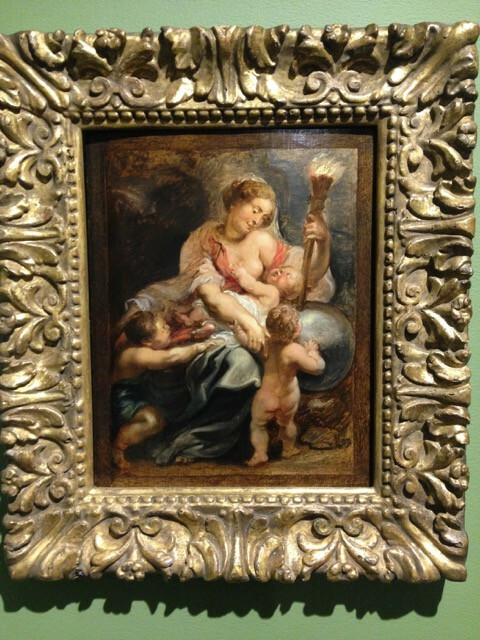 The museum also was showing this small and delightful oil sketch by Rubens. "Charity Enlightening the World", 1628. Rubens was such a virtuoso that no matter how big or small he works, all of his stuff from this 1620's period is epic, lush, filled with life and just invigorating to look at. The fire of his zeal can be felt hundreds of years after its execution - truly the miracle of artwork. I like this figure, who may somehow re-appear in part in one of my future paintings. You never know where inspiration may come from! 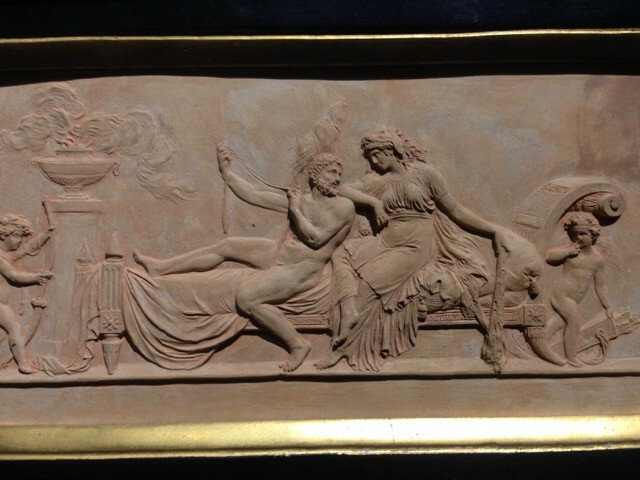 Another fine antique-styled relief form the Mead Art Museum collection. Exiting the Museum, it was time to find a Coffee Shop. 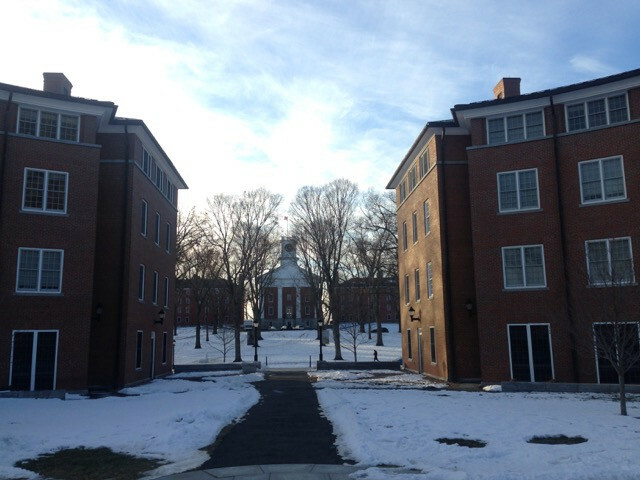 A view of the beautiful Amherst College campus right outside the museum door, during December with a light snow on the ground. Amherst, Massachusetts. Having a bit more time on my hands and needing to refuel after the intensity of the museum, I ended up over at Amherst Coffee, a bustling old-school feeling coffee bar. On this afternoon it was packed, but luckily I pulled up a seat at their bar. It was a warm and cozy reprieve from the chilly outdoors, which was evident as my glasses fogged up immediately upon entering. 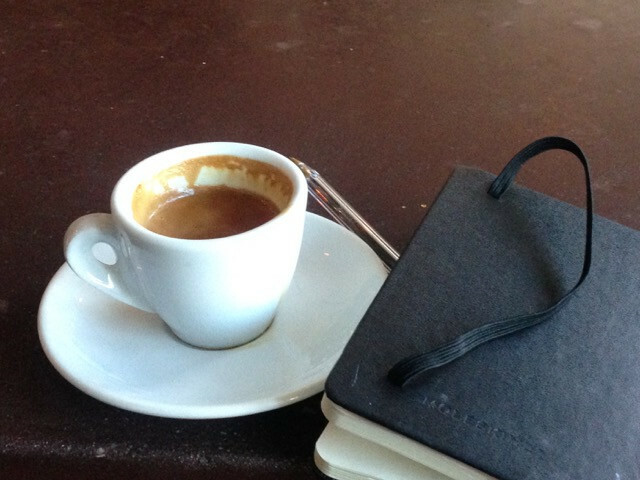 I had a super-strong espresso, did a bit of coffeebar figure sketching, (a favorite diversion of mine) and then finally went to pick up my brother from University. A nice side trip to an interesting museum! Worth a look if you're in the area! The only thing I missed was going to Amherst Books. Oh well, next time.